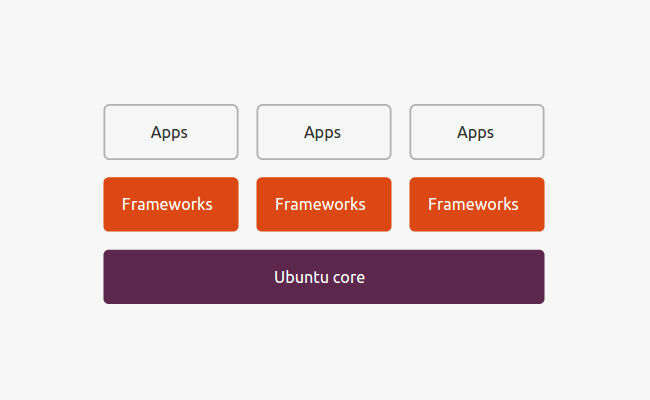 Ubuntu brings its 'snappy' Ubuntu Core for cloud connected smart devices. Ubuntu is a well known Linux distro and after being part of various computing devices, it is now branching out to much smaller and less powerful IOT devices. 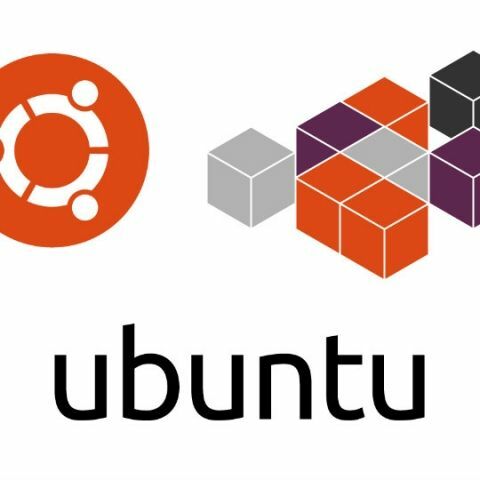 Canonical, the company behind Ubuntu, has released Ubuntu Core which is a stripped down version of its software for cloud connected devices. Ubuntu Core is designed to run on minimal hardware and gives developers just the core OS on top of which they can develop their applications as per their requirement. Applications developed on this platform will be confined by Canonical's AppArmor security system. Both the OS and the applications are kept separately in distinct read-only images for better processing and easy reverting.